Ruby is used to being on her own all the time. Her mother neglets her from her early childhood, which is why Ruby builds figurative walls around herself and is carefull not to let anybody in. And she is doing just fine, but then her mother disappears and Ruby is supposed to live with her sister, whom she hasn't seen in years. It's when Ruby finds herself in a completely different environment, when she starts to open herself up to new possibilities. Will she be able to forgive her mother and give herself a chance to love people again...? "We can't expect everybody to be there for us, all at once. So it's a lucky thing that really, all you need is someone." 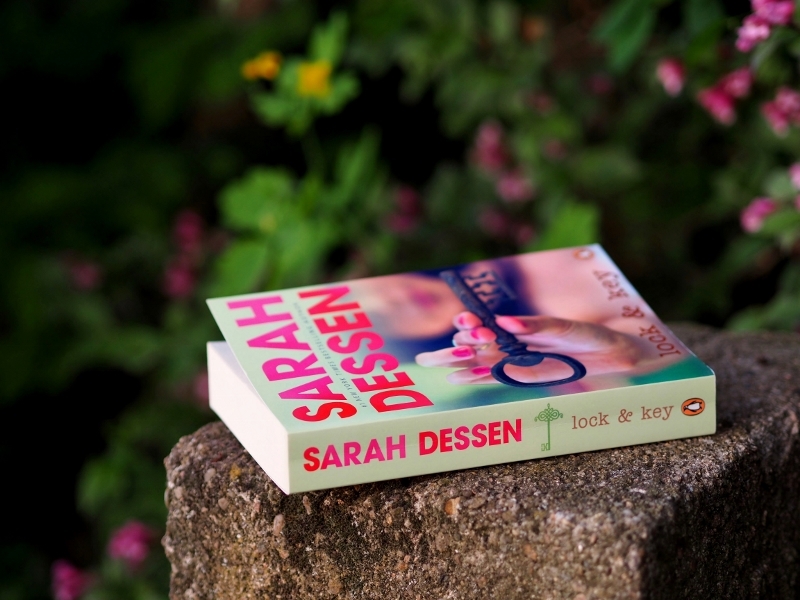 What I usually seek in Sarah Dessen's books is simply comfort. Her stories, more than anything, produce the welcoming feeling of not being alone, which a fittingly chosen book can provide you with. I absolutely adore her writing style, which I could recognize anywhere now, even though every single book of hers is different in its own atmosphere. I am a reader who likes to dwell on blue moods and every now and then I like to read something imbedded with a little bit of melancholy. Though it must be a perfectly balanced with an good amount of optimism, so that way I can almost have tears in my eyes but feel happy in my heart. It's kind of hard to explain and it's even harder to find in books. But Sarah Dessen surely knows how to attain this kind of feeling in her stories, which is why I like her so much. "Look, the point is there's no way to be a hundred percent sure about anyone or anything. So you're left with a choice. Either hope for the best or just expect the worst." I found your blog online while searching for book clubs. 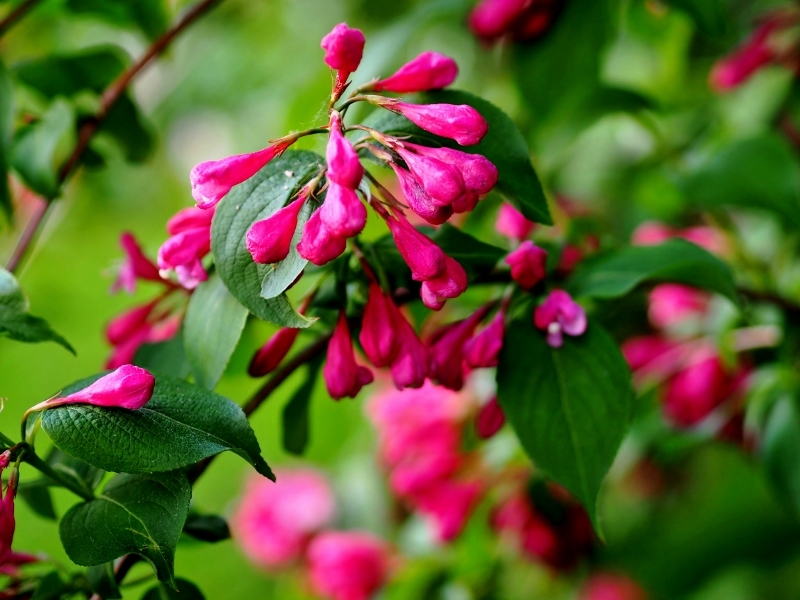 I really love your blog and your photographs are beautiful! I've enjoyed reading your reviews so far and have added a lot of the books to my list of to-reads. 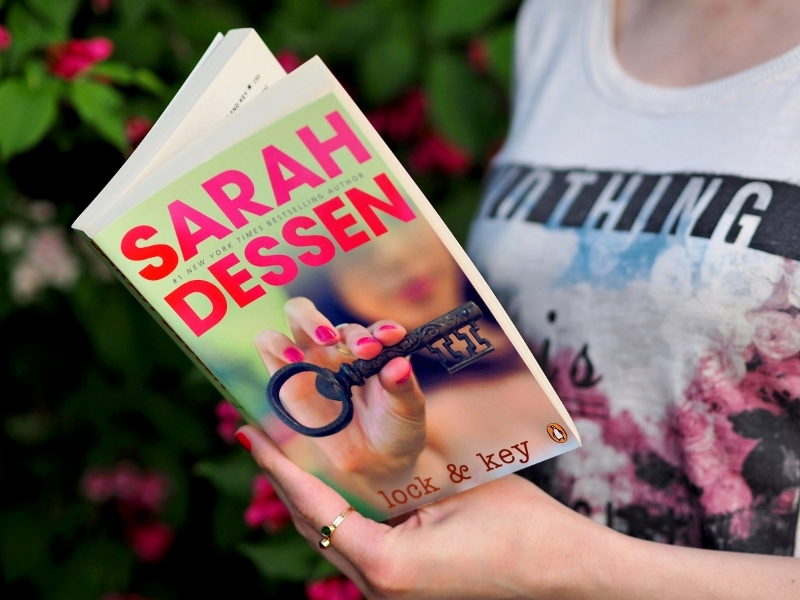 I too am a fan of Sarah Dessen's books and loved Lock & Key. I agree with you that there is a unique style to her writing that I can definitely recognize. I am looking forward to catching up/following along with the book club! You're welcome! So glad to have our love of Sarah Dessen books in common as well. I will definitely stick around and will be frequently reading your posts. :) I currently am working on a new site with some short stories I'm writing and hope to get a blog started with more about the books I'm reading, but here's my current website: www.carolynemilyphotography.com and my goodreads is: https://www.goodreads.com/carolynehommes. Looking forward to chatting and getting to know you more! I look forward to get you know more, too.